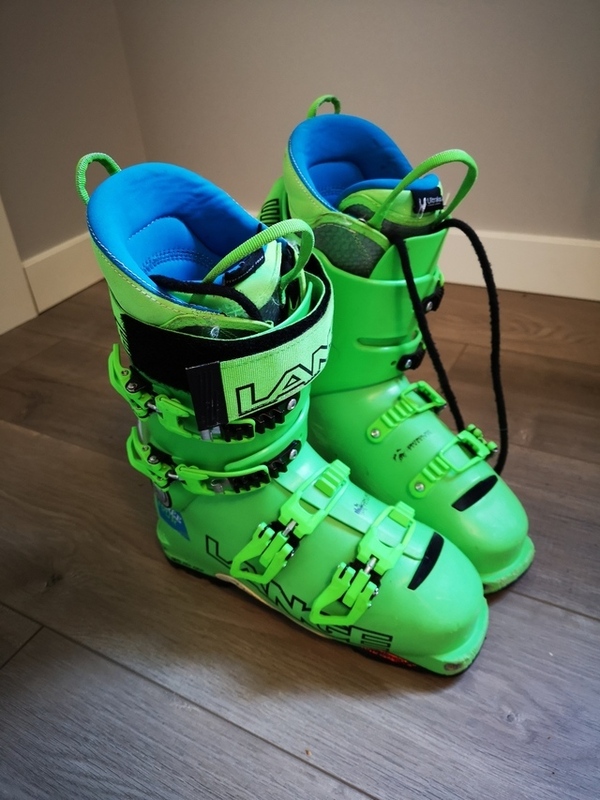 Missed ski boots at the ski swap...? Lange Free Tour 25.5 LV. Amazing condition. Get sendy.